Are You Affected by the Lenovo Notebook Battery Recall? 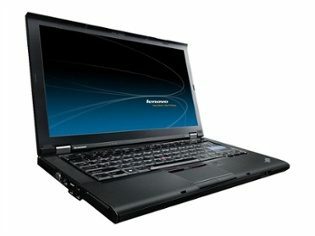 If you bought a Lenovo notebook between October 2010 and April 2011, you may be subject to a large notebook battery recall due to a potential fire hazard. Here is some information to help determine if you are affected. Lenovo is notifying customers it has been able to identify through letters, as well as putting information up on their website.